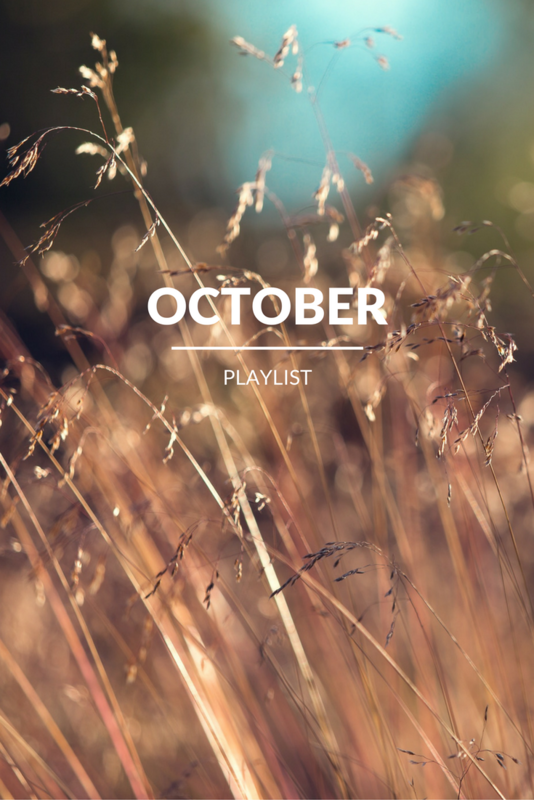 I know October's playlist should be full of spooky songs, but its not solely the month of ghosts, vampires, witches and all things scary. You need new music for your commute home from a new semester or from work, or something to suit the changing of the weather to make the cold crisp autumn air and vista more cinematic. I have included some up-tempo pick me up songs like "Best to you" by Blood Orange and some more melancholy tracks like The Wooden sky's "Write them down." this playlist also is all over the place in terms of genre from R&B to singer/Songwriter. We love music so it's always nice checking out other's selections.